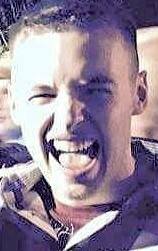 Lyrics and vocals by Timothy Charles Holmseth on May 16, 2017 at 10:08 A.M.
Donald Trump to dump ND Governor Jack Dalrymple as advisor? 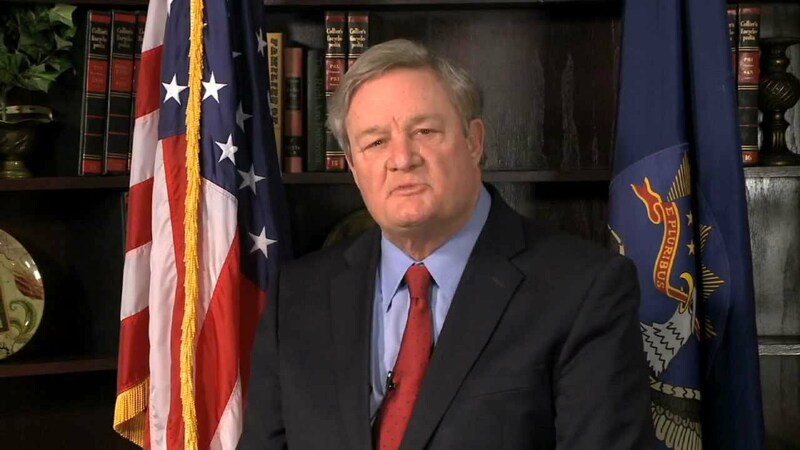 Does the North Dakota body-cam scam and police shooting cover-up spell bad news for Governor Jack Dalrymple? Dalrymple was named as an agriculture advisor to Donald Trump in August. Dalyrmple’s seemingly connections to police corruption and drug trafficking in North Dakota could harm Trump’s vision to make America great again through ‘law and order’. Any indication that Trump is connected to blood money obtained through black operations acquired through international drug trade could spur the Republican candidate to show he’s on the up and up – and dump Dalrymple. On February 27, 2015, federal officials unsealed a case that involved international drug trafficking, overdose deaths, and money laundering. That same day, David James Elliott was hunted down and shot by a University of North Dakota cop in a hospital parking lot, while across town at the same time; Caitlin Jenna Erickson, a young mother, was being murdered in her apartment. Write Into Action discovered the police only pretended to investigate Caitlin Erickson’s death. Erickson’s neighbor, Desiree Gomez, told police she could hear the yelling and screaming and banging between Erickson and the last person to see her alive. 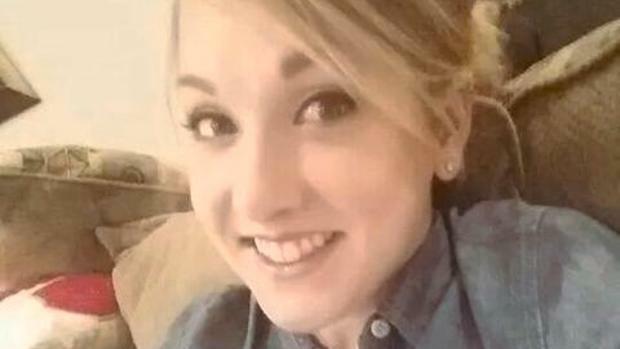 Although the suspect told police he left Erickson and returned to find her dead, records from the Grand Forks Police do not even name the person’s multiple alibis. The investigation was so incompetent the reporting officer actually referred to an alleged alibi as the “dude”. Gomez told Write Into Action she is afraid for her children because the man has been hanging around her home. Write Into Action would later learn a group of UND football players had been quietly expelled for trafficking drugs from out of state into North Dakota. One by one, dead bodies were found – overdoses. Law and order in North Dakota and Northwest Minnesota no longer appears to be anything other than secret police and fraternal organizations privately scheming during secret meetings to kill off witnesses with fentanyl and mislead the public through their media arm – Forum Communications. Dalrymple’s major problem is his silence about the well established network of organized criminals that include ND AG Wayne Stenehjem and Grand Forks County States Attorney David Jones. Evidence shows Jones, a creepy former U.S. military attorney, is deeply involved in the cover-up of the attempted murder of Elliott. In 2015, Jones declined to prosecute University of North Dakota Police officer Jerad Braaten after Braaten shot Elliott – an unarmed man. Jones justified his decision in a letter published by the Grand Forks Herald where he claimed the 911 and police-cam evidence didn’t implicate Braaten. But it did implicate Braaten – big time. The American public was never supposed to see the evidence or hear the 911 recordings of Elliott’s 107 minute call to PSAP as police stalked him from county to county – as Elliott desperately tried to get to Altru hospital where he would be safe. Body cam evidence obtained by Write Into Action shows Braaten was stalking Elliott and made countless calculated decisions that clearly demonstrated he was cynically planning to shoot Elliott as soon as he could get a shot. 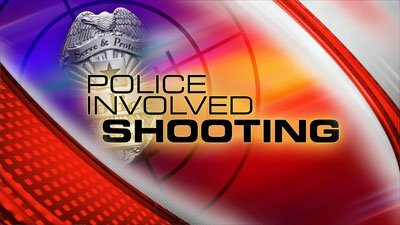 North Dakota Attorney General Wayne Stenehjem’s investigative arm, the Bureau of Criminal Investigation (BCI), conducted the required investigation of the police shooting. BCI investigation records obtained by Write Into Action reveal what really happened and the truth could be a disaster for Dalrymple. BCI evidence shows the shooter, Braaten, was not scheduled to work on the night in question and was not wearing ‘regular uniform’. UNDPD records show as many as seven UND police officers all assembled at the same location – just as the Elliott pursuit began. BCI interviews shows Braaten deliberately moved his body cam to his shoulder, which resulted in no useful video being captured. While Braaten’s body-cam was found underneath his squad car (where he and other officers tried to hide it), his dash cam disappeared altogether. 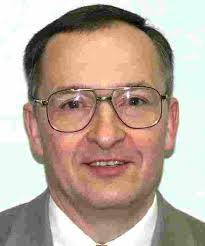 It is IMPOSSIBLE Grand Forks States Attorney David Jones did not observe these things. Braaten was captured on recording as he conspired against Elliott with a female UNDPD intern, Heather Hopkins, who was in his car with him at the time. After the shooting, Hopkins is heard agreeing to swear that Elliott almost ran over a police officer; thus justifying Braaten shooting him. But when questioned by BCI investigators Hopkins said she couldn’t see what happened. “My conclusion is that Officer Braaten’s actions were objectionably reasonable in light of the facts and circumstances confronting him, and known to him. He was forced to make a split second decision about the amount of force necessary to bring the situation under control and it is my conclusion that his actions did meet the objectionable reasonableness standard,” Jones said. Jones is exposed by troves of evidence that shows Braaten did NOT make a “split second decision”. Rather, Braaten engaged in on-going misconduct and took very careful measures to hide what he was about to do. Jones knows the evidence showed Braaten was attempting to incite a confrontation with Elliott; and Braaten attempted to shoot Elliott several minutes before the actual shooting but failed because his gun jammed. 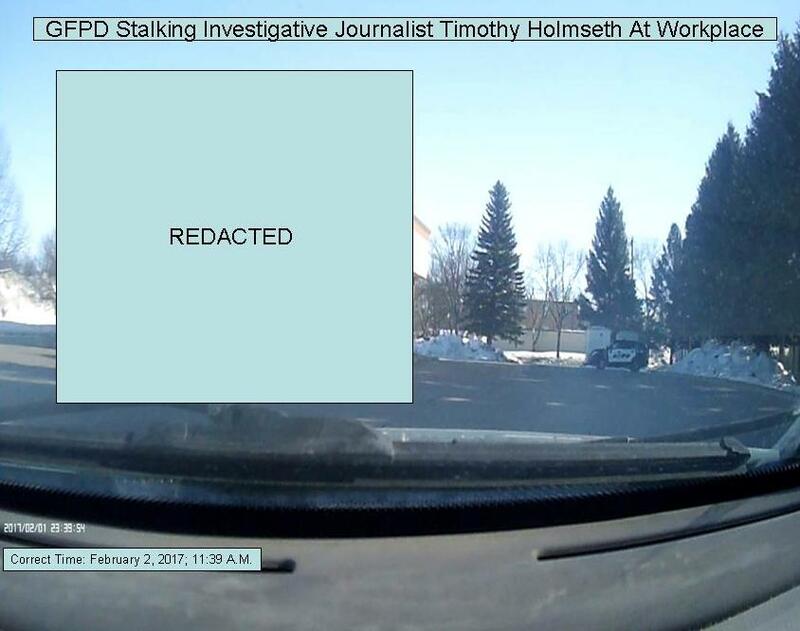 Likewise – the Grand Forks Police Department advanced the cover-up by editing, altering, and improperly redacting police cam evidence obtained by Write into Action. When busted – Grand Forks Police Chief Mark Nelson issued a Special Order to change the retention dates of the police cams Write Into Action was requesting so the police could destroy them. Jones and North Dakota law enforcement officials including ND AG Stenehjem, GFPD Mark Nelson, Sheriff Bob Rost, and UND Police Chief Eric Plummer have blown the creepy-guy-meter off the charts. 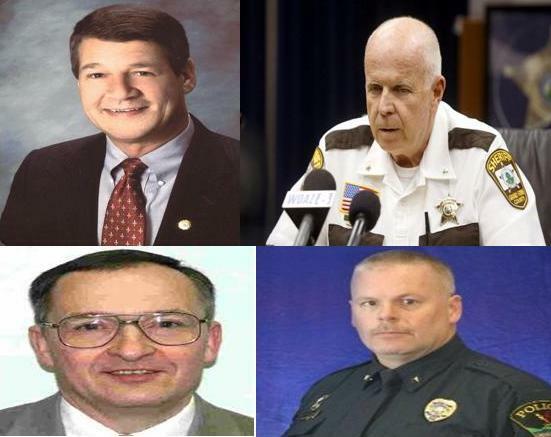 Nelson hired Braaten onto the GFPD after the shooting; and Plummer hired Hopkins. 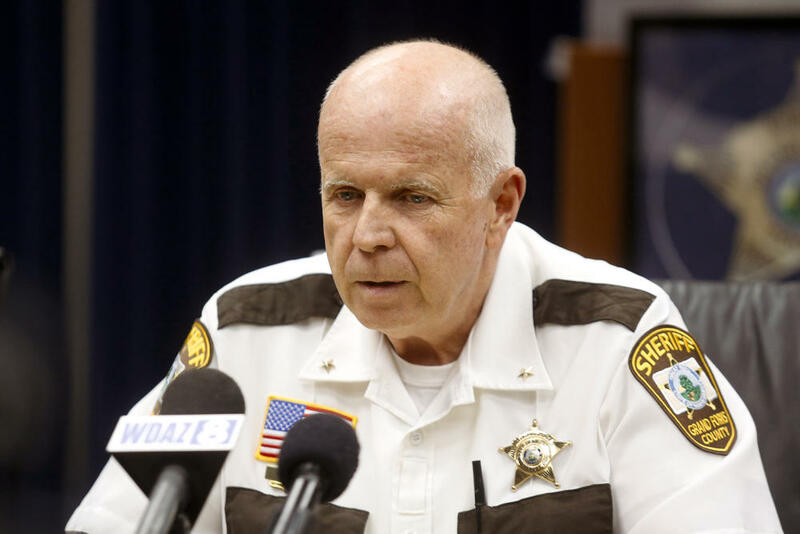 Grand Forks County Sheriff Bob Rost, whose deputies gave impossible timelines and placed themselves at the Grand Forks Air Force Base on the night of the Elliott shooting, has announced that his Department has purchased body-cams and deputies have begun to wear them. “I just want to be more transparent with the public,” Rost told the Grand Forks Herald. Rost is named as a Defendant in a federal lawsuit filed by Timothy Charles Holmseth involving body-cam evidence, and is accused of being an active conspirator in the police shooting cover-up along with several others. PETITIONER alleges DEFENDANTS are violating; and conspiring to violate; state and federal statutes. 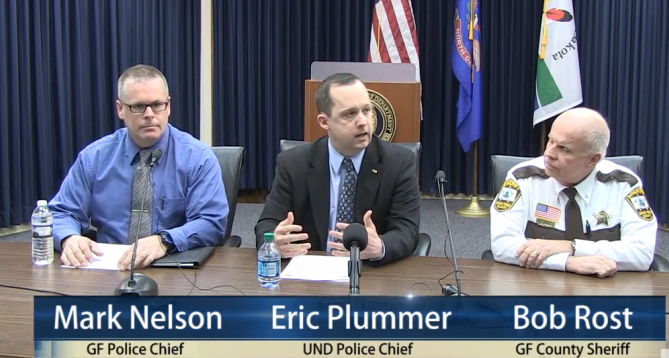 The criminal conspiracy involves, but is not limited to, GFPD officer (former UNDPD officer) Jerad Braaten, UNDPD Chief of Police Eric Plummer, GFPD Chief of Police Mark Nelson, Grand Forks County Sheriff Bob Rost, GFPD Lt. Derik Zimmel, UNDPD Sgt. Danny Weigel, Grand Forks States Attorney David Jones. PETITIONER has been notified by the Grand Forks Police Department that said agency intends to destroy police body-cam and dash-cam public records regarding the pursuit and shooting of David James Elliott (hereby referred to as the ‘Elliott Event’) that occurred on February 27-28, 2015 in the State of North Dakota. “There is so much video that is missing its unreal as it seems all the sudden at the end of the chase everyone’s video that would and is the most important disappeared like a fart in the wind. Oh, but after the shooting it’s a freaking miracle off the sudden their body cams and all are working just fine,” David James Elliott told Write Into Action. North Dakota law enforcement never solved the Wal-Mart shooting in July of 2015 that happened at the hands of Grand Forks Airman Marcell Willis who shot complete strangers for no reason – killing an old man. Donald Trump may be in over his head with the State of North Dakota where the Creepy Clowns have nothing on these creeps. North Dakota Governor Jack Dalyrmple, Donald Trump’s tentative agriculture advisor, is tangled up in a police shooting cover-up regarding a 2015 police shooting of an un-armed man in Grand Forks, North Dakota. Details of the multi-agency cover-up of the police shooting is set forth in HOLMSETH V. CITY OF GRAND FORKS ET AL. Gov. Dalrymple has been contacted by Plaintiff Timothy Holmseth regarding this matter. First, I would like to congratulate you on your appointment to Donald Trump’s advisory committee. Certainly, as a trusted advisor to the president of the United States, public safety and on goings within law enforcement in the state of North Dakota will surely reflect upon both of you. Mr. Trump’s declaration to be the “law and order” president will certainly be affected by the people he surrounds himself with. I am contacting you today in regards to a serious public safety issue that is plaguing North Dakota and surrounding areas. Plainly spoken – elements of law enforcement operating in North Dakota have developed a multi-agency network to operate a criminal syndicate that is running drugs and killing people. This network is being run through law enforcement in Grand Forks and the University of North Dakota. As an investigative journalist I became very focused on two cases that occurred in Grand Forks on February 27-28, 2014. The evidence of a cover-up by officials in the David Elliott shooting is so magnificently profound and disturbingly arrogant, its spiritual roots must slither up from the same source that compels Hillary Clinton’s arrogance as she dismisses evidence showing she destroyed emails and casually watched as men were tortured to death in Benghazi. I’ll be direct – North Dakota Attorney General Wayne Stenehjem’s BCI and Attorney David Jones at the Grand Forks States Attorney’s Office factually KNOW a UND police officer attempted to murder an unarmed man (David Elliott) in a hospital parking lot. These cretans factually know the University of North Dakota Police Department, Grand Forks Police Department and Grand Forks County Sheriff’s Office assisted in hiding the truth from the public. 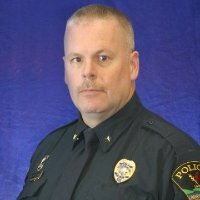 Efforts by law enforcement to suppress the truth about what I discovered became so obnoxious and blatant that in the summer of 2016, Mark Nelson, the chief of police at the GFPD issued a Special Order so the officer body and dash cam evidence of the David Elliott shooting could be destroyed before I could access and report on it. Understanding you have the “law and order” president’s ear; I am alerting you to this public safety crisis in North Dakota and Northern Minnesota. It would be very unfortunate if Mr. Trump’s reputation was tainted by connections to such odious underworld activities by trusted officials that pop up on his staff. 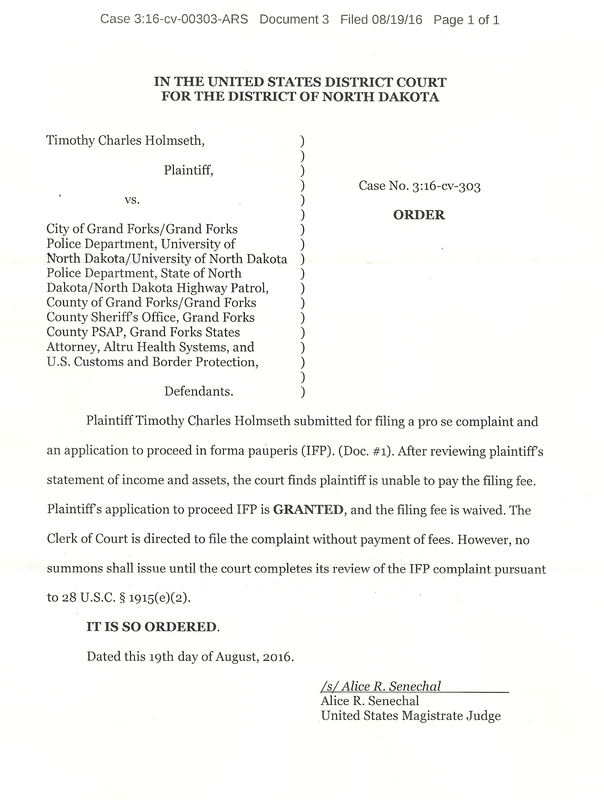 Enclosed you will find two videos I produced using police cam evidence I was able to obtain before the City of Grand Forks and PSAP stopped providing public records to me citing federal court case HOLMSETH V. CITY OF GRAND FORKS ET AL. and deeming the records legal Discovery. Enclosed: Shadow Gov Threats video, Altru Shooting video, Braaten Plotting video, David James Elliott Time Comparison video.